TUFTRUCK®’s TTC-1210L heavy duty rear coil spring lowering kit is specifically engineered to deliver 1-1/2″ – 2″ of lowering while maintaining rear end support and ride quality of your 2009-2019 Dodge Ram 1500. 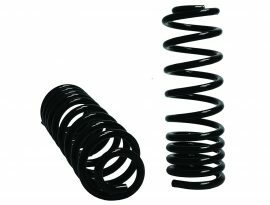 The TTC-1210L was designed with the serious truck owner in mind to provide 10% greater carrying capability. 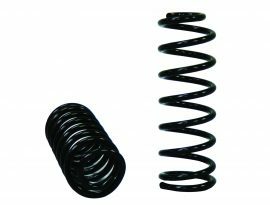 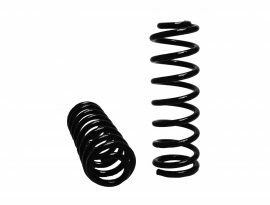 This heavy duty coil spring kit is sure to give you the additional weight capacity you are looking for by providing you with superior load support as compared to your OEM coils. 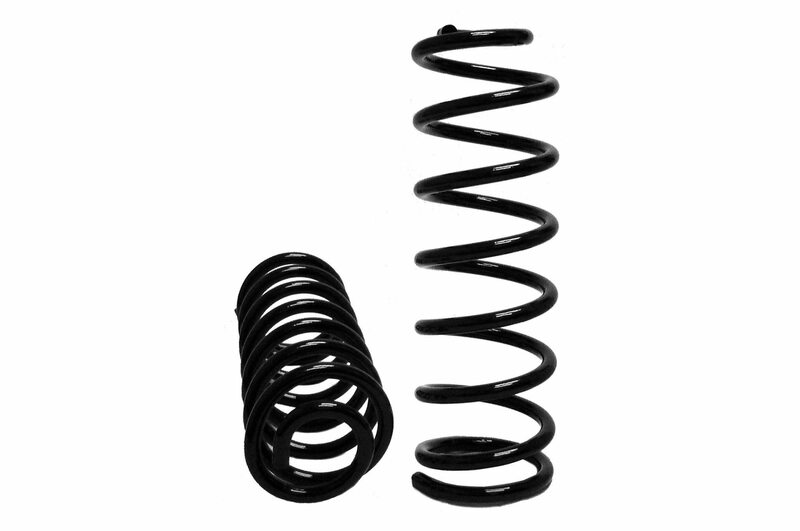 Benefit: 1-1/2″ – 2″ Rear Lowering Kit.